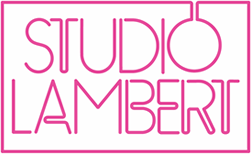 Three Studio Lambert series launch in September. Mel B: It's a Scary World starts on Style on Sunday 5 September at 9pm. Seven Days begins on Wednesday 22 September at 10pm on Channel 4. And Undercover Boss returns to CBS in a special 10pm slot on Sunday 26 September, before moving to its regular 9pm slot the following week.